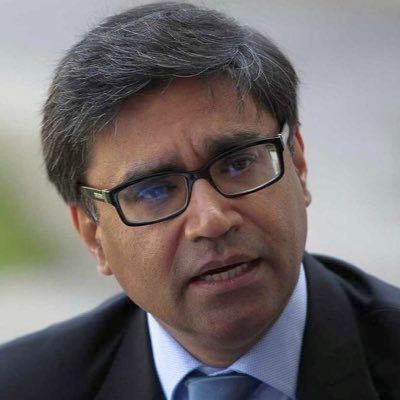 Senior diplomat Vikram Misri has been appointed as India's next ambassador to China, the ministry of external affairs announced on Friday. He will replace Gautam Bambawale. Misri, a 1989-batch India Foreign Service officer, is presently serving as Indian envoy in Myanmar. "He is expected to take up the assignment shortly," the ministry said. His appointment comes at a time when India and China are trying to deepen their cooperation in various areas, leaving behind last year's Doklam standoff which was the most serious military face-off in decades. Misri has served in various capacities at the headquarters of the MEA in New Delhi as well as in the Prime Minister's Office. He has also served in various Indian missions in Europe, Africa, Asia and North America. Misri had taken charge as India's Ambassador to Myanmar on August 31, 2016. He was born on November 7, 1964 in Srinagar. He did his schooling from the Scindia School in Gwalior and earned a Bachelor's degree in History from the Hindu College, University of Delhi. Misri is also an MBA from XLRI, Jamshedpur.